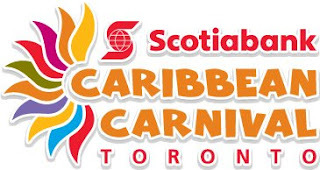 What: Scotiabank Toronto Caribbean Carnival 2012 is kicking off the 3-week summer festival at Nathan Phillips Square. The NOON HOUR launch showcases the many events that will entertain and energize Toronto. Speeches. Musical performances. 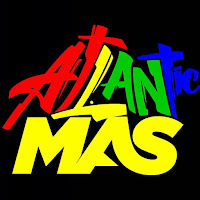 Dance troupes and over 80 men and women in this year's colourful Mas costumes. Calypso singers. Soca music. Pan orchestra. When: Media tent opens at 11.30am. Last chance for media to register for the big parade. Speeches 11.59 am to 12.30 pm. A cavalcade of Caribbean entertainment until 2 pm. How: All media are welcome to cover the event. www.torontocaribbeancarnival.com. The public is encouraged to attend this FREE event.